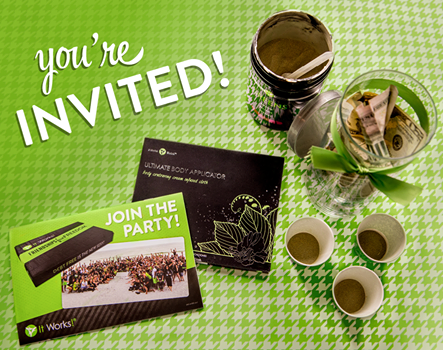 Hosting a wrap party is fun, easy and the hostess gets a FREE applicator. Watch the video below if you’d like to see an example of one of our biggest parties. Fill out the form below and a local distributor will contact you.